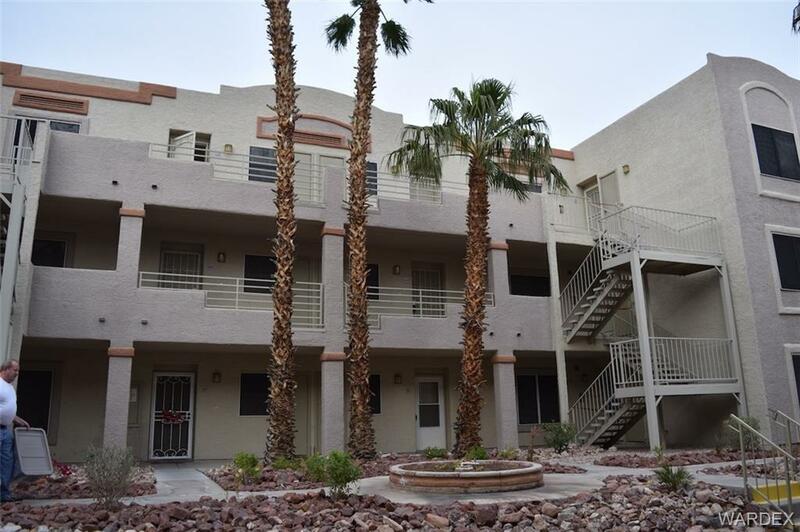 Remarkable price for a two bedroom, two bath condo in sunny Laughlin only minutes from the majestic Colorado River. This gated community features two swimming pools, beautiful landscaping and each home includes a carport. Enjoy a galley style kitchen with breakfast bar as well as a wet bar in a roomy open floorpan. Close to casinos, entertainment, dining and the majestic Colorado River.